Doodlecraft: Make GIANT Posters for FREE from Home! 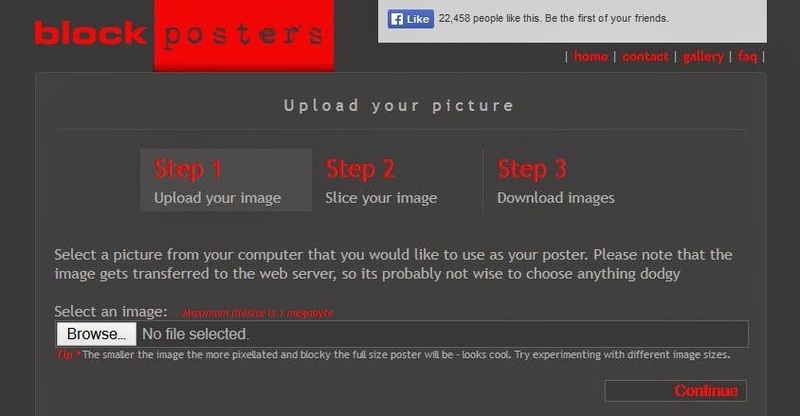 Make GIANT Posters for FREE from Home! Turn a picture into a GIANT Poster!!! Making GIANT posters is the BEST! 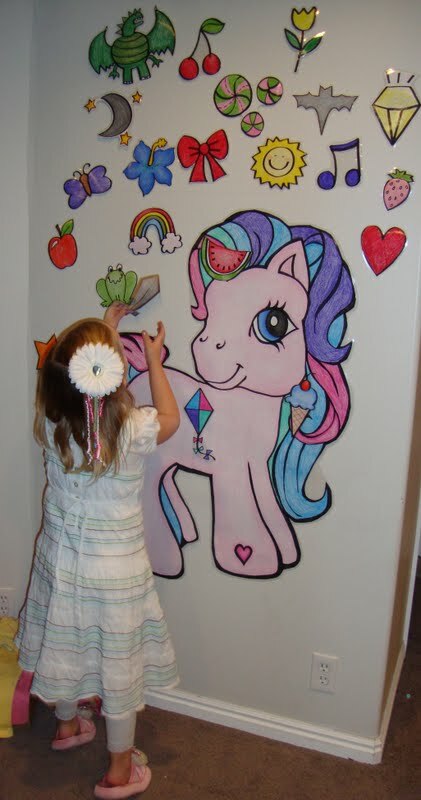 It is perfect for Pin the Tail on the Donkey kinds of games! In the past...I've done it the hard (and tedious) way using photoshop...like this dalek. Or this My little Pony that I drew by hand! And I want to SHOUT it from the housetop! It's free and you print it from home! Find a picture you like...could even be a PHOTOGRAPH!!! It can be full color...or it can be a line drawing. 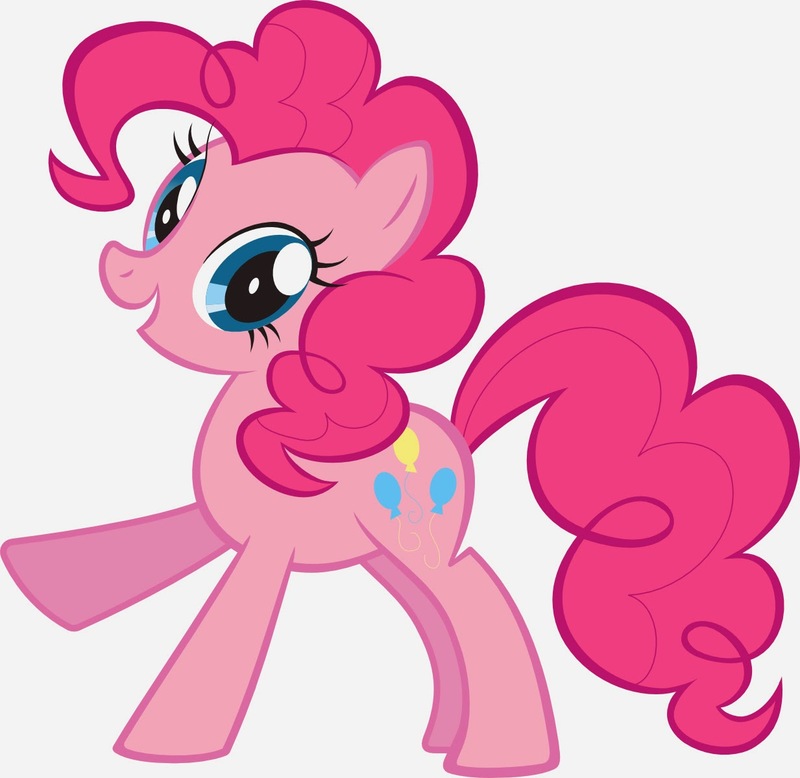 Here's Pinkie Pie for demo purposes! 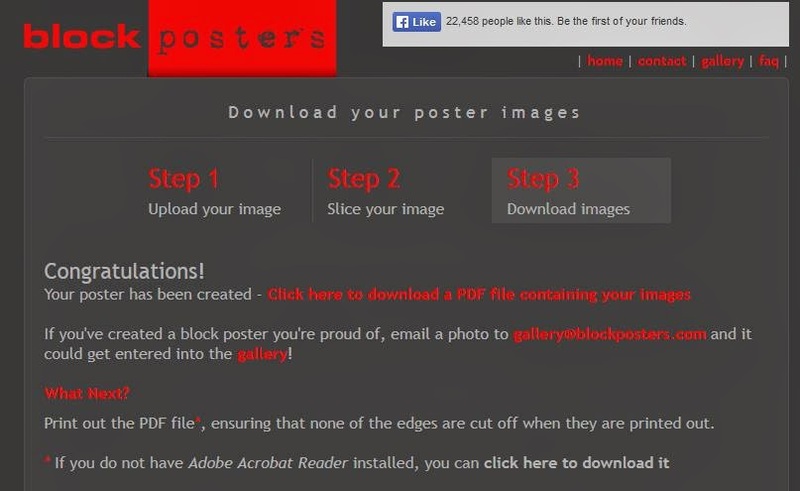 STEP 1: Upload it to Block Posters! Just click the browse button and select jpeg file...then click continue. Now you can decide how big you want it to print! Then click the arrows to select how many pages wide you want it to be. The grid lines show how it will slice up your picture. This will use 12 sheets of paper. Now I've made it twice the size, so you can see. This will use 48 sheets of paper! Once you are satisfied you can click continue! 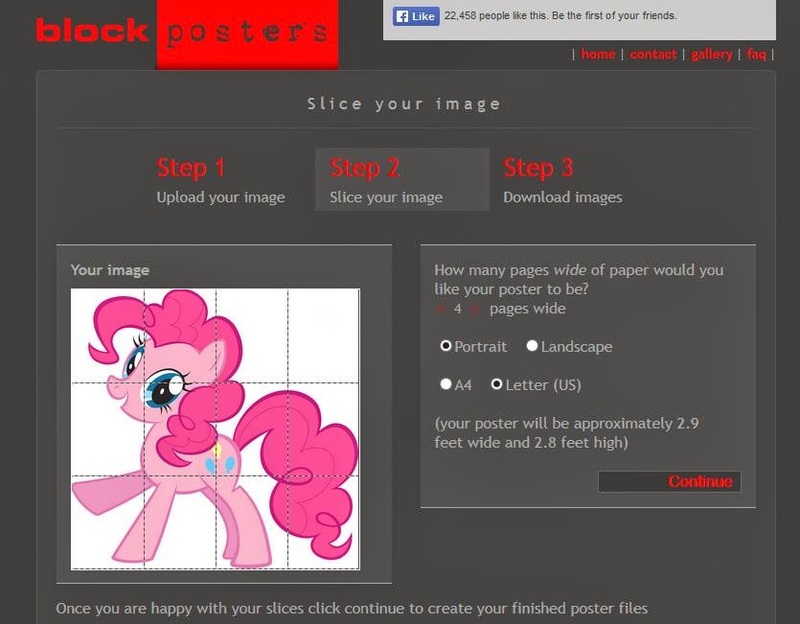 You will be given a download link with a PDF file of your images! You can save it off...or just Print it out! I used cardstock, but regular paper works too! Then the pieces are easy to cut and puzzle back together. I like to laminate them and tape them up. thought I'd give the full tutorial now! So glad I discovered Blockposters! Yes, I'll be using this for every upcoming party for the rest of my life! OMG! This post just made my day! 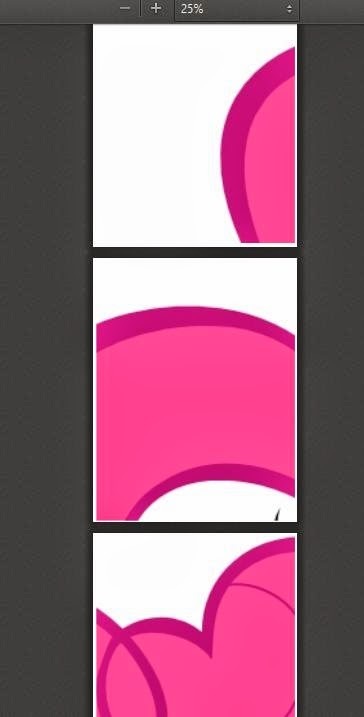 I have been trying to make a giant Pinky Pie for my daughter's birthday and this just blew my mind. So easy! THANK YOU for sharing. I will be using this trick forever. Woo-hoo!